I know, it’s a cliché to write a list of those things you want to accomplish as soon as we start a new year. A friend of mine just reminded me of this “tradition” yesterday, and I thought to my self “myself, let’s do this year’s resolutions”. 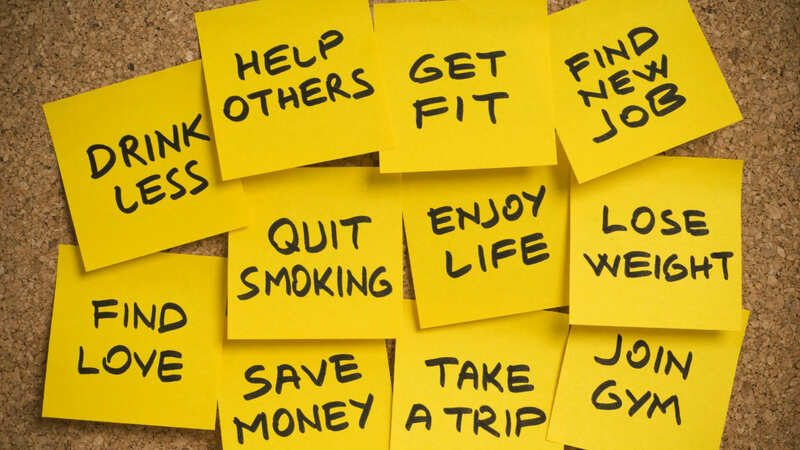 Start and finish this 2013 resolutions list. Get a new and better job in my area of expertise. Finish and publish a book. Become debt free by the end of the year. Live in a new city. Have everything ready to go back to Middle Earth by the end of the year. Buy a house and settle down… mmm on a second thought, let’s leave that for the next year. Pretty much, let’s see how it goes, I’ll try to keep you posted. And I promise that I will post the recipe for tamales and pozole in my next entry. Happy 2013, stay cool and remember: nothing is true, everything is permitted. Ps. WTF is Geordie Shore?? Are you bloody kidding me? Ps2. Did you know that Australia has the largest population of wild camels in the world?